CHUM FM promoted the heck out of a 3pm announcement today, and that got everybody guessing what was up with the Bell Media station. Were they going to announce a third member of the morning show? Was newlywed Marilyn Denis announcing her departure? 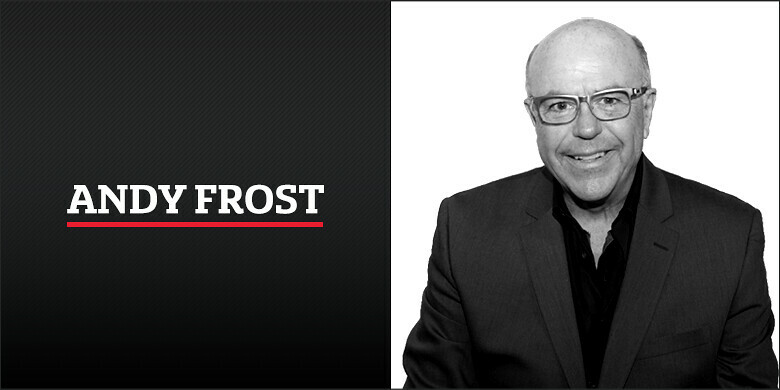 What about Roger Ashby, the last on-air person who was also on Toronto's airwaves in the 1960s? That big announcement ended up being a "refresh". 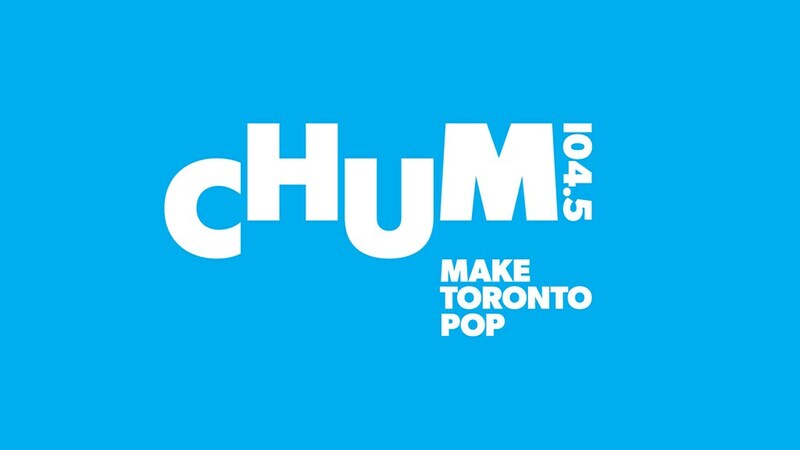 To quote the Bell Media press release, "Toronto’s iconic 104.5 CHUM FM radio station evolves to listeners in Toronto and across Canada to CHUM 104.5". But Mike, your title is "Adam Wylde Quits KiSS 92.5". What does that have to do with CHUM's refresh? Adam Wylde has indeed quit his gig at Rogers-owned KiSS 92.5. You might still hear him on the air for a day or two, but he's gone. In fact, he's already removed all references to KiSS from his social accounts. 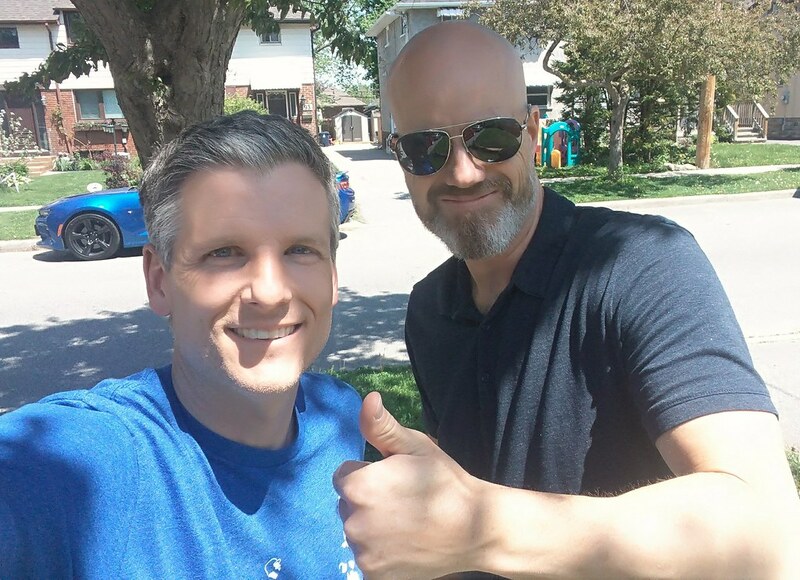 There's likely a non-compete that will keep him off the air for a bit, similar to what happened when his former co-host Blake Carter left KiSS 92.5 for The Move. But when that non-compete is over, he could join his mom at Bell-owned CHUM 104.5. Think of the story... Adam joins his mom and Roger Ashby on the morning show, then when Roger and Marilyn announce their retirement to much fanfare, Adam is there to carry the torch with a new co-host. It's pretty perfect. Unless Adam ends up at Virgin 999 and ruins everything! What the heck is happening at JAZZ.FM91? The first sign something wasn't right was when Dani Elwell left last year. She was Vice President, Creative and host of #NIGHTLAB, but suddenly she was gone without an explanation. 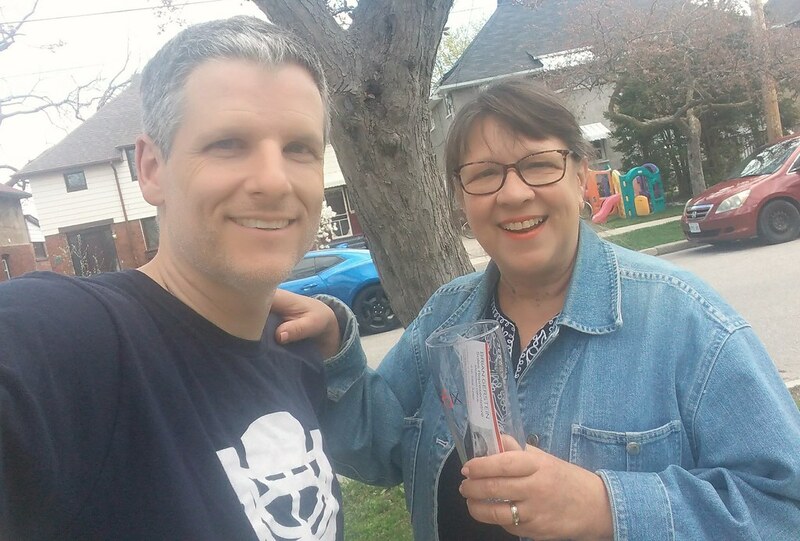 And yes, I've asked her to appear on Toronto Mike'd and I'm hopeful that will happen later this year. Then, there was an investigation into the behaviour of Ross Porter, the station’s CEO and president, which was spurred by a letter written by a group of former and current employees. Porter is now out as CEO and president, but remains on the air as host of a Saturday morning show on the station. His voice is also used for on-air identification breaks. Then, there was the sudden dismissal of Garvia Bailey, who hosted the morning show. 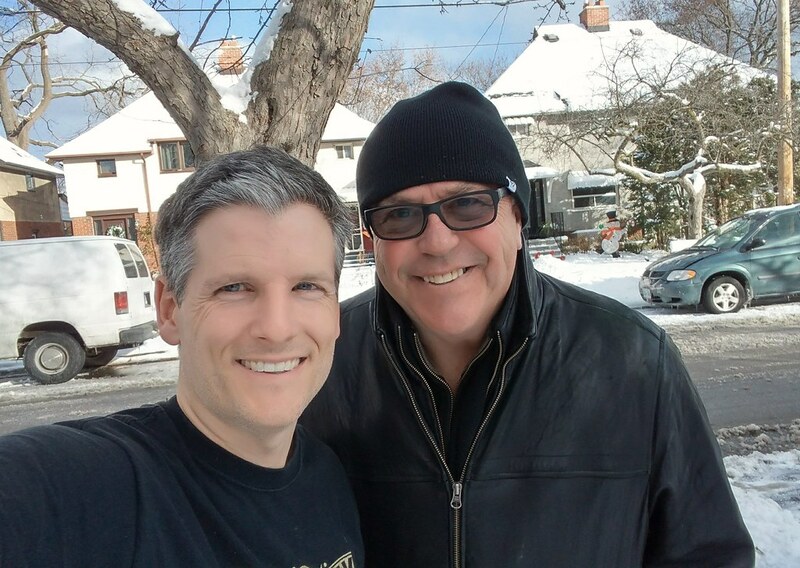 Mark Wigmore took over as morning show host, but now he's been let go. He was also the senior arts editor responsible for the station’s arts coverage. Also terminated are weekend hosts Walter Venafro and David Basskin, David Wall, the director of community outreach and education, and Jaymz Bee, who had been at the station for 16 years. Thank you JAZZ.FM for 16 years of memories - I am so excited for the next chapter in my life - chilling and enjoying my summer...more news later! It’s all good! All of this coincides with a shakeup of the board. JAZZ.FM91 is a public broadcaster supported entirely by corporate and private donations and by limited commercial revenue. 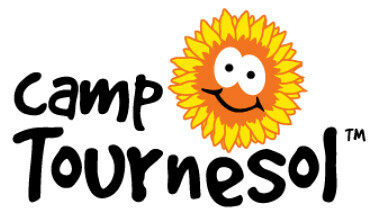 Its licence from the CRTC prohibits it from running commercials for more than four minutes an hour. Yesterday, they aired dead air in the morning and couldn't time their BBC news updates correctly. The station appears to be in disarray, with no official comment from the board. So what's next for CJRT? Don't the donors have a right to know what's up? Does anyone know what's happening? 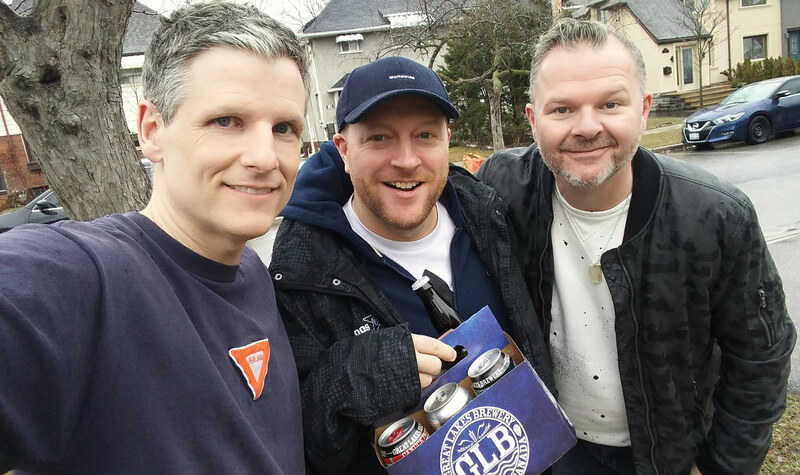 Al Joynes is gone, Andy Frost is leaving, and now John Scholes has left Q107. His last shift was Friday afternoon. He was there for 19 years. As you'll hear below, John bows out to Queen's The Show Must Go On. Gene Valaitis, current morning man on Roundhouse Radio in Vancouver, received some bad news this week when it was announced Roundhouse Radio was shutting down at the end of the month. 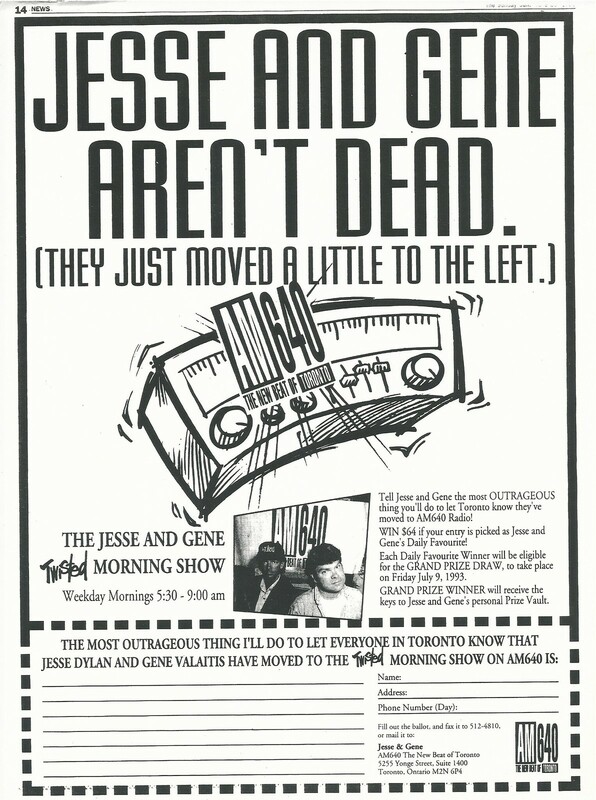 Back in 1993, Gene and his co-host Jesse Dylan received similar news from 680 CFTR when they were told the station was going all-news. Jesse and Gene were out of a job. As told on episode 212 of my podcast, they weren't out of work long. AM640 scooped them up instantly. 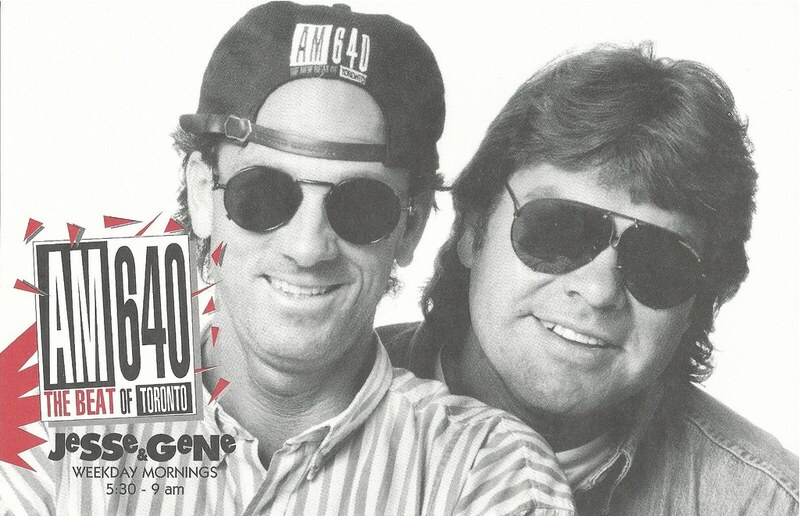 I've just been sent a few ads promoting their new show on AM640: The Beat of Toronto. Here's a great story from Gary Dunford in the Toronto Sun that suggests 680 quickly went all-news to beat 640 to the punch. 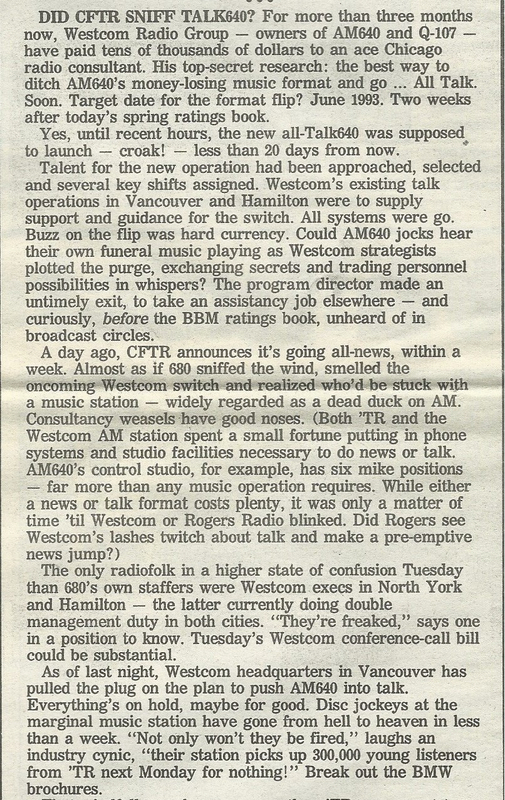 That's right, back in 1993 Toronto's newspapers actually covered Toronto radio happenings. There was a bit of a bloodletting at Corus yesterday. Amongst the casualties is long-time Q107 personality Al Joynes. 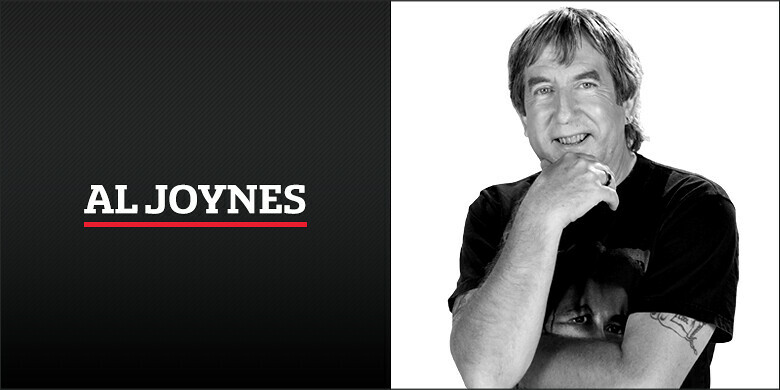 Al Joynes had been at Q107 since 1988, although that includes two separate tours of duty at the station. 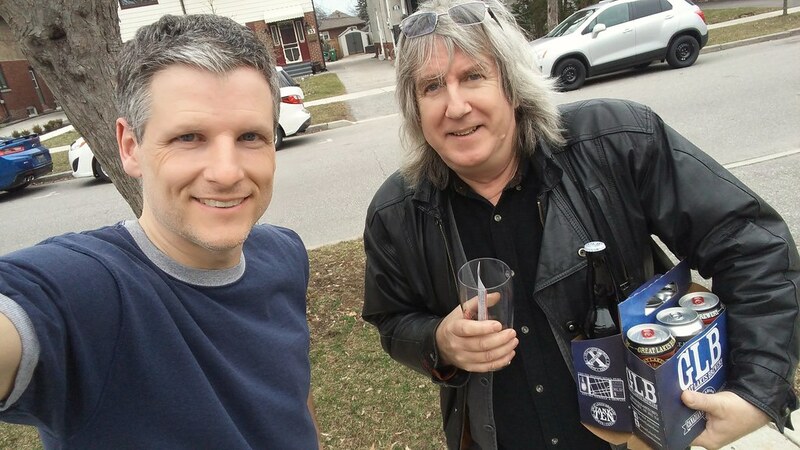 Al will appear on Toronto Mike'd next week, so subscribe here so you don't miss it. The program directors at both 102.1 the Edge and Q107 were also let go. That's Ross MacLeod and Blair Bartrem, respectively. Tammy Cole, a program director in Winnipeg, will be assuming both roles.